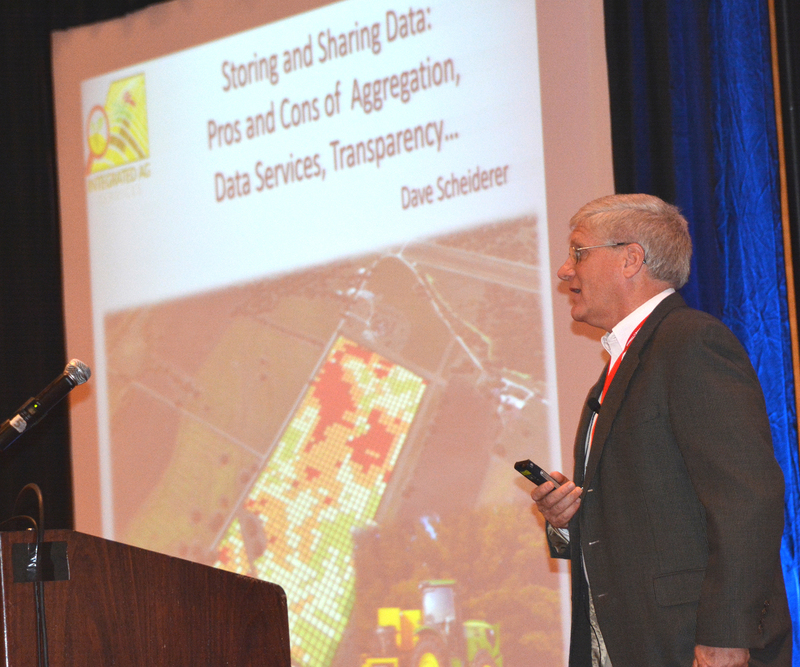 Scratch that.. We now have a sixth reason to attend this year's Ag Data Conference. The conference will now offer CEU credits during nine sessions of the conference. Right about the time turkey leftovers have run their course, it’s time to grab some farmer buddies, or a trusted farm advisor, and head to eastern Iowa. Why? Because Corn+Soybean Digest and Farm Futures brands have built a great 1.5-day lineup of data and technology sessions around our theme: “Practical data and technology for profitable decisions.” All presentations and farmer/advisor panels are designed to give you actionable take-home tips, as well as encouragement, to help make your ag data and precision technology pay. 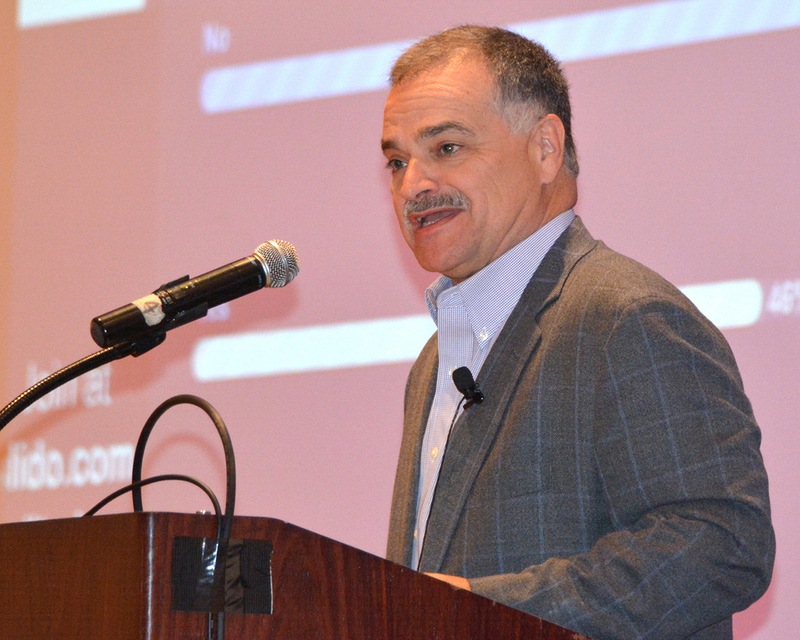 So, what are the top 5 reasons to attend our second annual Ag Data Conference – held Wednesday, Nov. 29 and Thursday Nov. 30 at the Marriott Conference Center in Coralville, Iowa (next to Iowa City)? 1. Our sessions are filled with real “boots on the ground” data-passionate advisors and farmers ready to share their successful experience and knowledge to help you sort through your data and technology challenges to achieve greater efficiency and profit. 2. Like Thanksgiving’s food lineup, we deliver a bountiful variety of sessions – from topics like building a digital farm strategy and judging different farm software to tools that cut unprofitable acres, a look at 2018 technology and beyond, how field research can drive profitable decisions, learning real value in soil health, optimizing variable-rate inputs, and much more. 3. 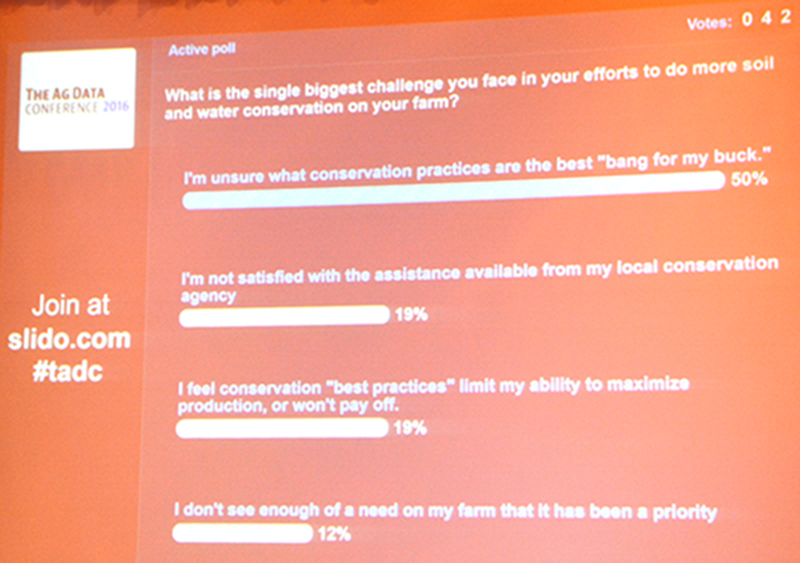 Use cool phone-based technology during sessions to ask anonymous questions and gain audience insight into data and technology use. 4. Learn from in-depth conversations and hands-on experience with the latest technology in our new Tech Zone and trade show. 5. Hobnob with our farm broadcaster celebrity Max Armstrong (of This Week in AgriBusiness TV fame) and other farmers during our popular Beer & Bull Session – where you get more chances to get those burning questions answered by all our speakers. To view our great bounty of passionate presenters, check out the full schedule here: https://theagdataconference.com/program/schedule/. Come join the fun, and reap a great bountiful harvest of knowledge. 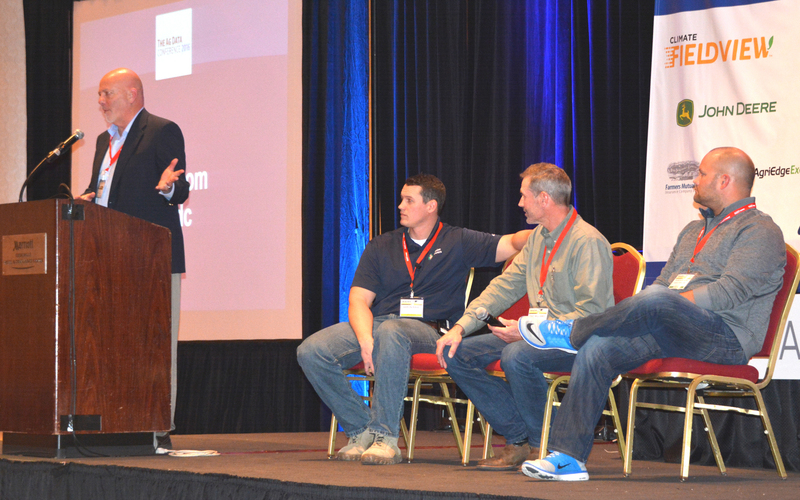 - AND 9 more great breakout topic sessions, plus cool Tech Zone experience.